Forexworld Australia Exchange Rate January 17, 2018 (Wednesday) is PHP 39.90 valid up to 6pm Australian EST. 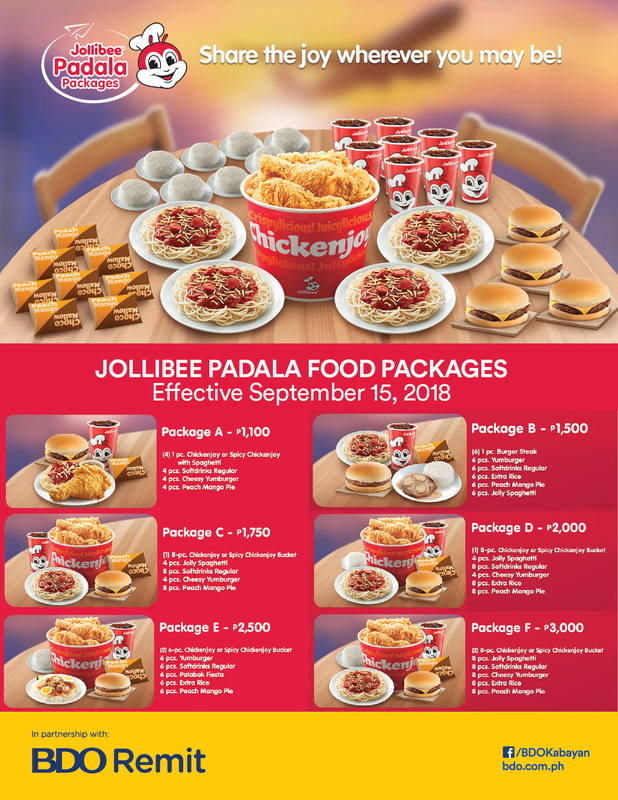 Treat your loved ones in the Philippines with their favorite Jollibee meals whether during special occasions or simple family gatherings, be a part of these family moments, even when you are miles away from home. Choose from the Max’s Remittance Delivery Package selection below, and we’ll deliver it right for only $10 Service fee for any meal package. 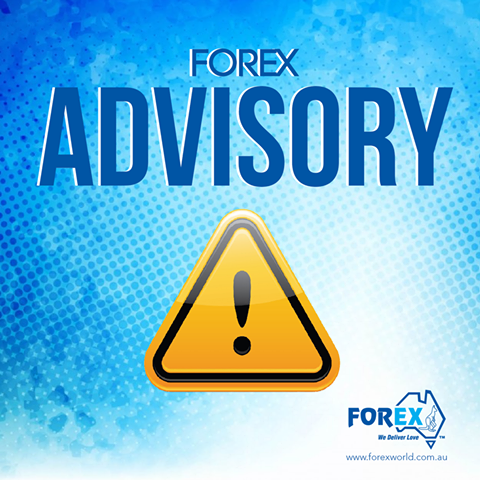 Call Forex to order a Max’s package to your love ones today! 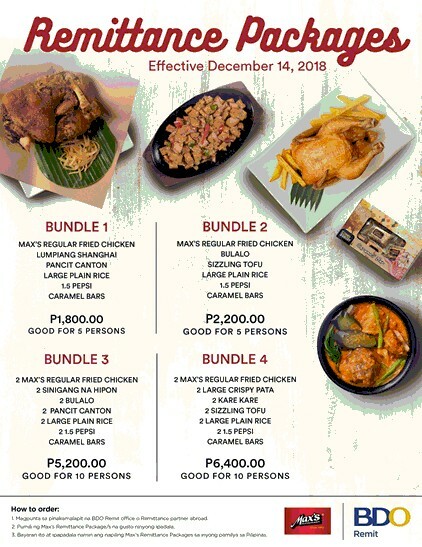 Please take the time to view our available meal packages from Jollibee and Max's Restaurant. Forexworld Australia Exchange Rate January 16, 2018 (Tuesday) is PHP 39.85 valid up to 6pm Australian EST. Forexworld Australia Exchange Rate January 15, 2018 (Monday) is PHP 39.55 valid up to 6pm Australian EST. 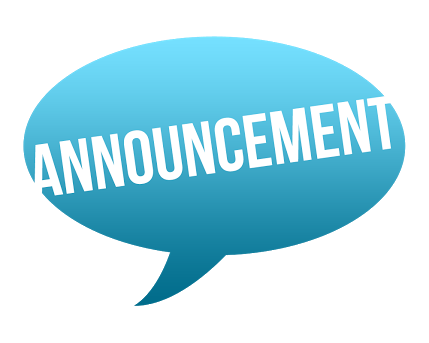 Announcement: Technical failure with our Telecoms provider. We are experiencing technical issues with our Telecoms provider. 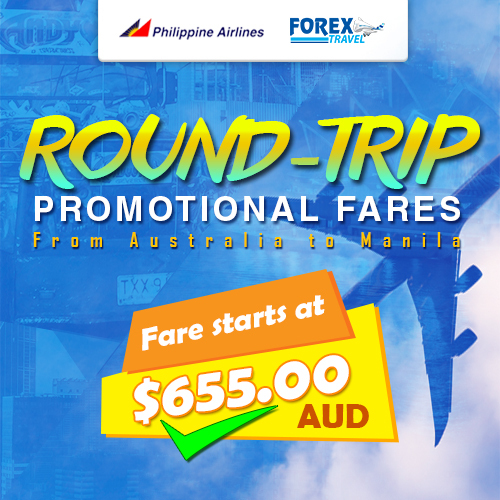 PAL Australia to Manila Roundtrip promo January 2018, starts at $655! Philippine Airlines Australia to Manila Roundtrip promo January 2018. 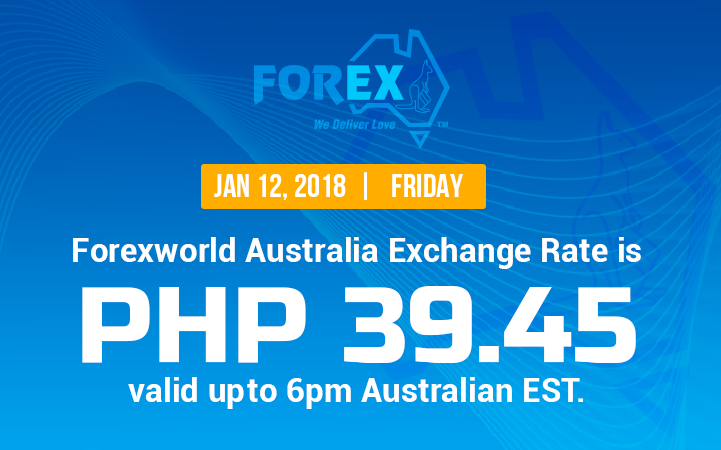 Forexworld Australia Exchange Rate January 12, 2018 (Friday) is PHP 39.45 valid up to 6pm Australian EST.